The Lutheran Youth for Christ is a group of young people who come together to have fun, worship God, and create bonds with peers who share their same faith. 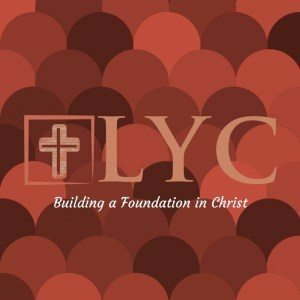 Whether it’s holding devotion by campfire or in a teen bible study, the LYC looks for ways for teens to connect to their Savior. Fun events are planned every month giving the teens an opportunity to relax and create friendships. The youth group is motivated and excited to be a part of the church and serve the community. Teens are involved acts of service by: serving meals, singing in church, ushering, and much more. The LYC looks for opportunities to reach out to the community and serve those in need. God has called each and every one of us to serve him, and there is no age limit to when you can start. The LYC is a group of young people who share the same common goal: to serve and Glorify God in a positive atmosphere.